Each month, in a gathering of the assistants (those who choose to work and share life at L’Arche), we are led through a formation. These formations help us to reflect on who we are in L’Arche. They also give us a chance to talk about how we are being called to grow through community life and how we view the world.  When appropriate, I hope to share a reflection on the formation with our broader community of friends and supporters of L’Arche. This month, through a formation centered on archetypes, we were asked to examine the images that we have of ourselves in the community and in the world. We were challenged to see the gifts these images call out of us, as well as their shadow sides. L’Arche calls us to bring our full selves and to trust we are loved in our fullness. Archetypes, and their accompanying psychology, are familiar to many of us. They are the overarching categories and images that much of our behaviors and motivations fall within. Oh yes, in that situation I definitely find myself being the hero. I must be the strong, courageous one who helps others out of hard situations. And, oh yes, with those people, I am certainly the jester. I bring the laughs and originality to that crowd. We can likely all think of the spheres in our lives where we are the sage or the caregiver or the creator. There is a lot of goodness that can come through seeing people’s gifts through in these images. It can be helpful to identify in ourselves and others characteristics such as the lover’s willingness to sacrifice for others or the citizen’s fairness. Understanding the archetypes allows another lens for recognizing and giving names to what we know intuitively are gifts of the core members and other assistants. When reflecting on the roles we most often play, it is also important to pay close attention to the shadow sides. If I find myself rushing in to be the hero or caregiver in every situation, I am likely arriving with an arrogance, presuming that I am the one who knows best and can “fix” whatever needs fixing. If I am always playing the role of rebel, always providing the counter-argument, it is possible that I am also bringing a constant sense of negativity. In this formation, we reflected on the idea that understanding these archetypes can be an opportunity for deeper self-awareness, of our gifts and of our areas of growth. In L’Arche, and in all our lives, we are a part of the body. The roles we play at different moments are important in helping the body be most fully itself. We are not just one archetype, and that is good. In every moment, the gifts and shadow sides of each of us are contributing to creating a healthy community. It can be easy to slip into the trap of then thinking, well if only I work to be a better caregiver or a better explorer, then I can be a better community member. But your gifts are not your identity. If you over-identify with one gift or one archetype, you lose your fullness. Quite likely, you are strong and intuitive and original and willing to sacrifice for others. And you are likely arrogant and inefficient and a bit self-indulgent. Through all those facets of yourself, you are valued. True community is built when we create a space where people can bring their fullest selves. How are you building this space in your life? Are you bringing your full self to your family and friends?